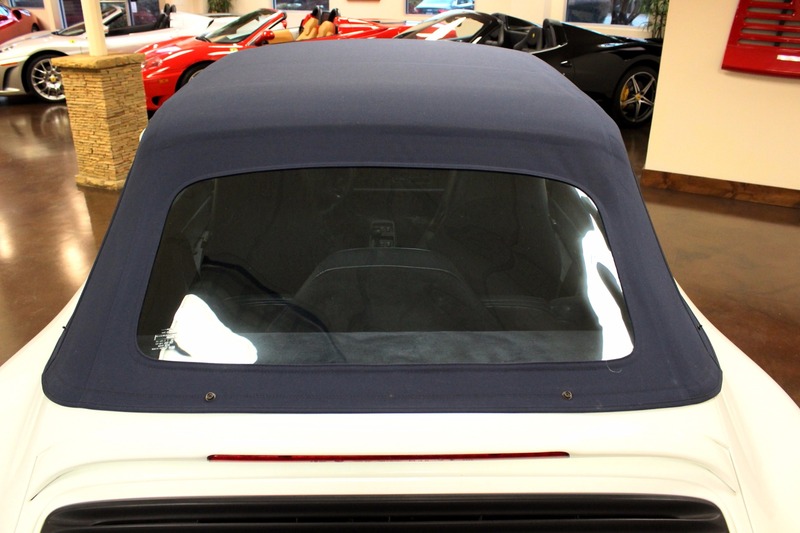 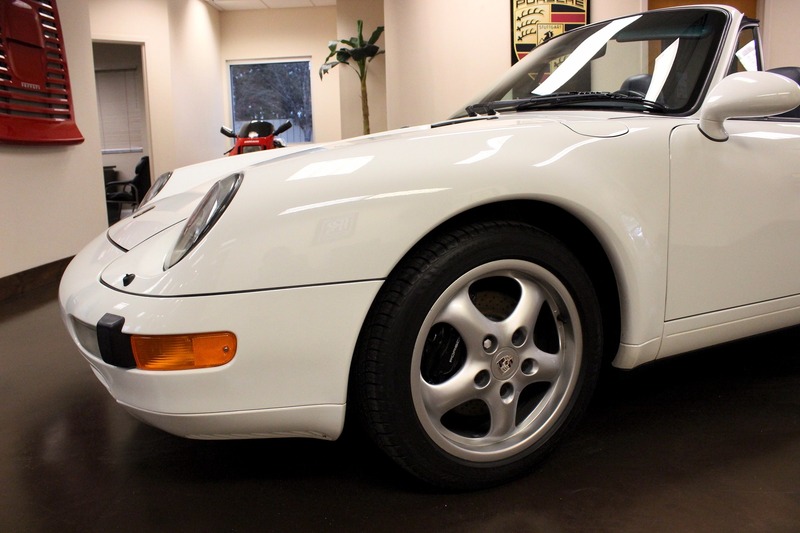 Hold everything for this rare find: 993 air cooled cabriolet. 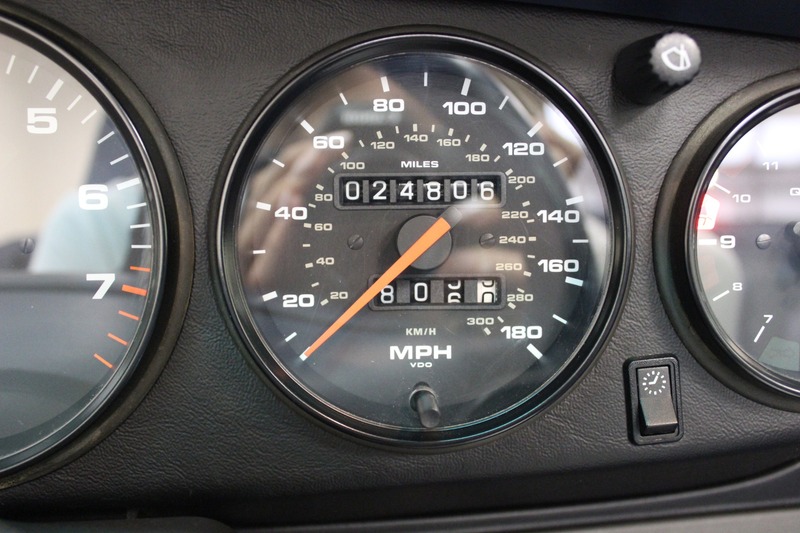 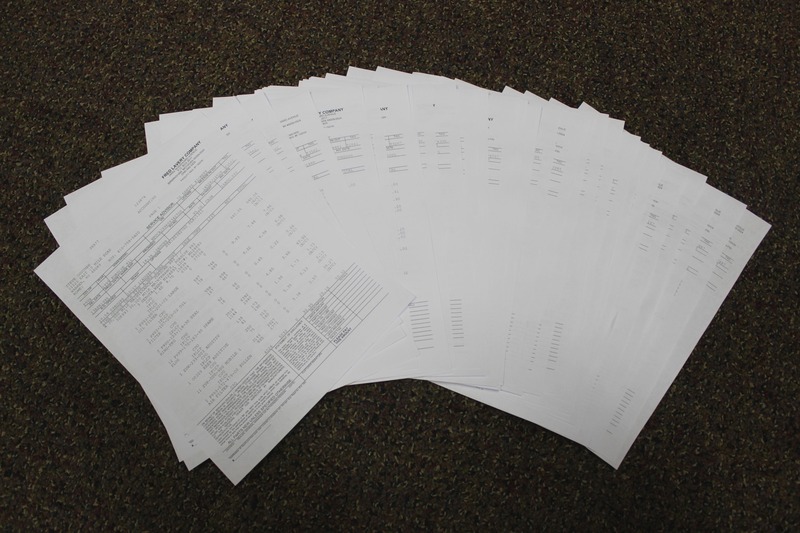 1 owner, only 24,800 accurate miles and a pile of service history. 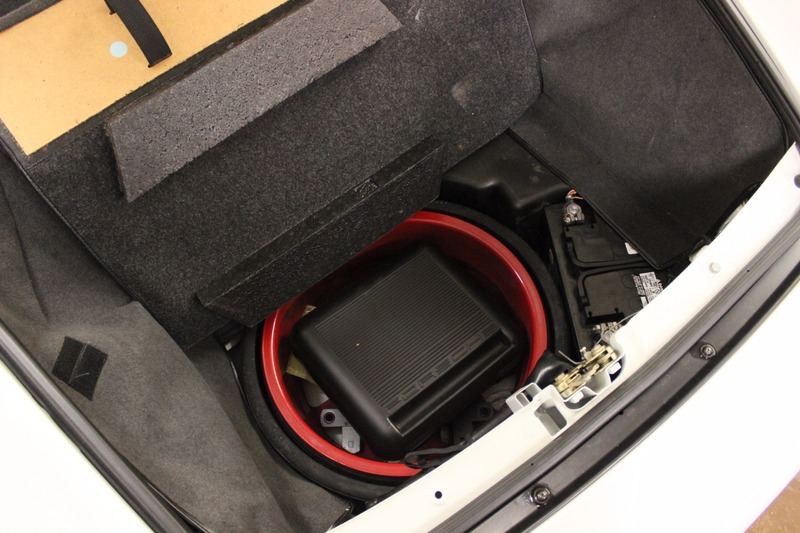 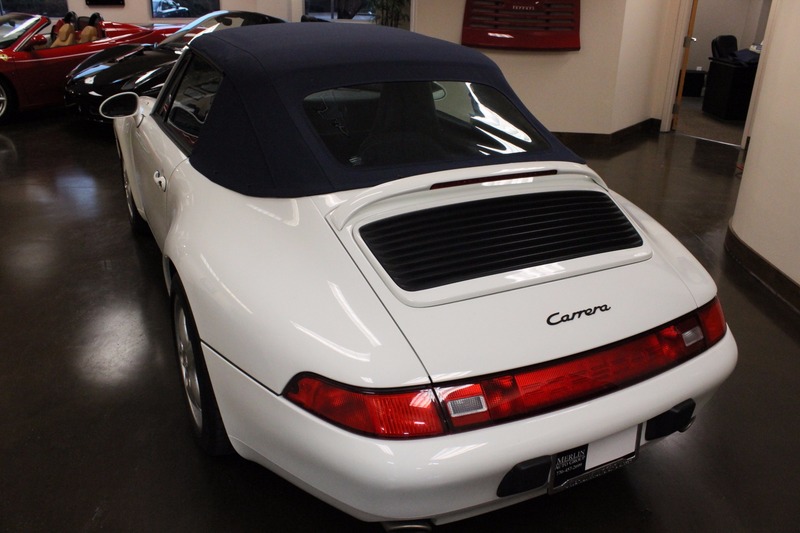 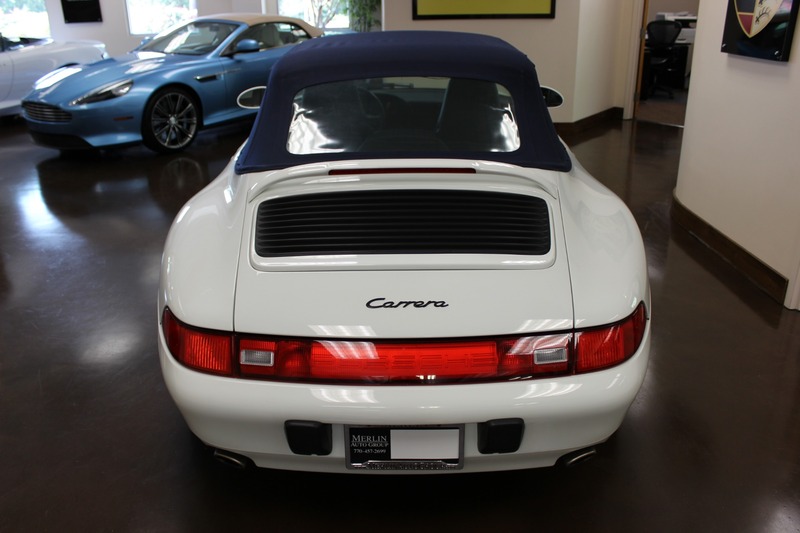 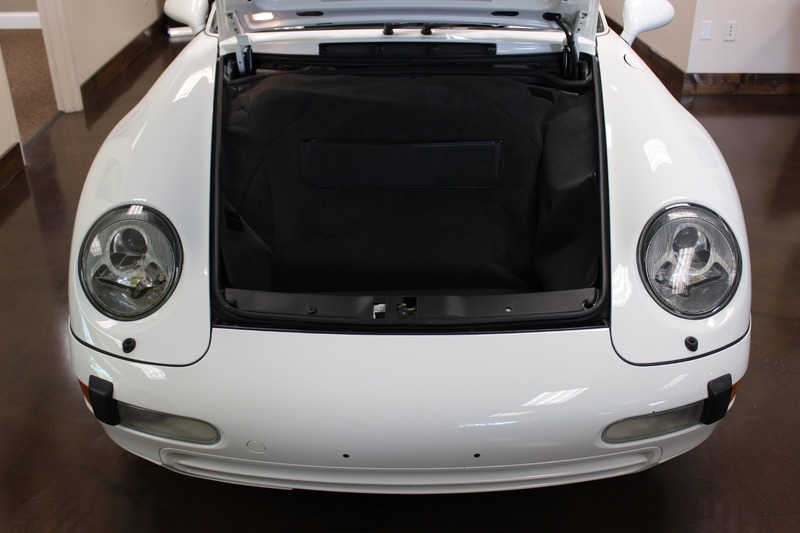 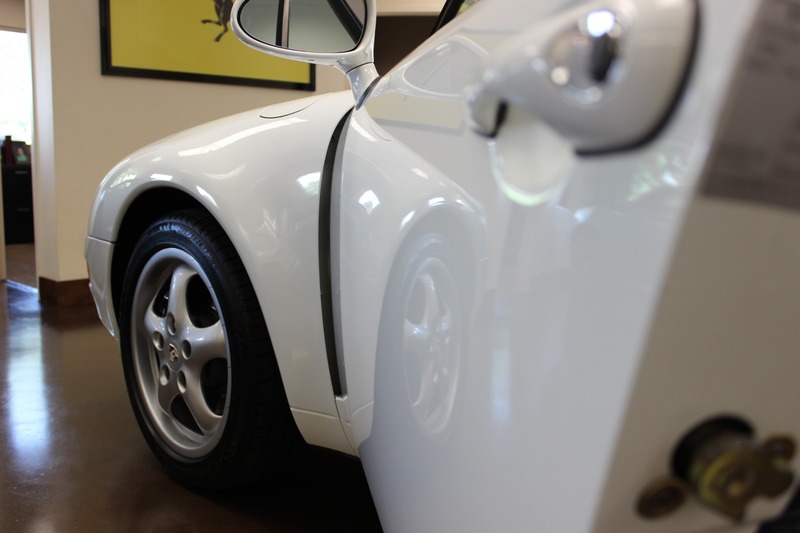 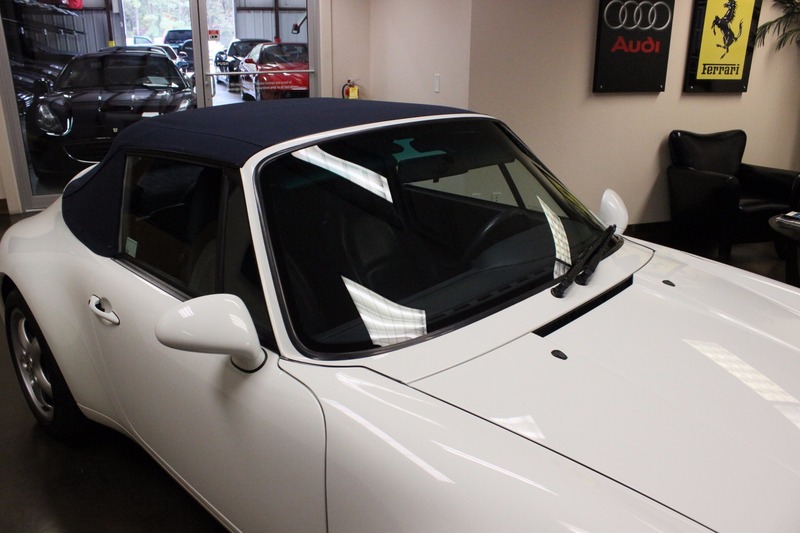 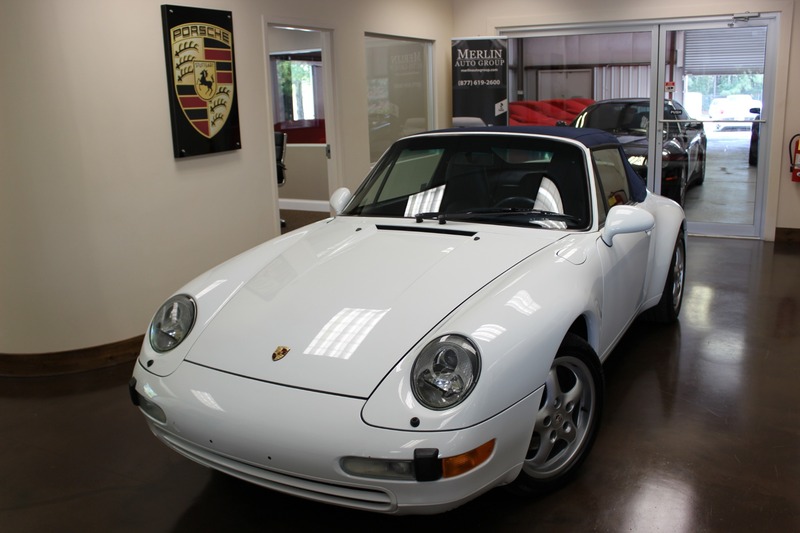 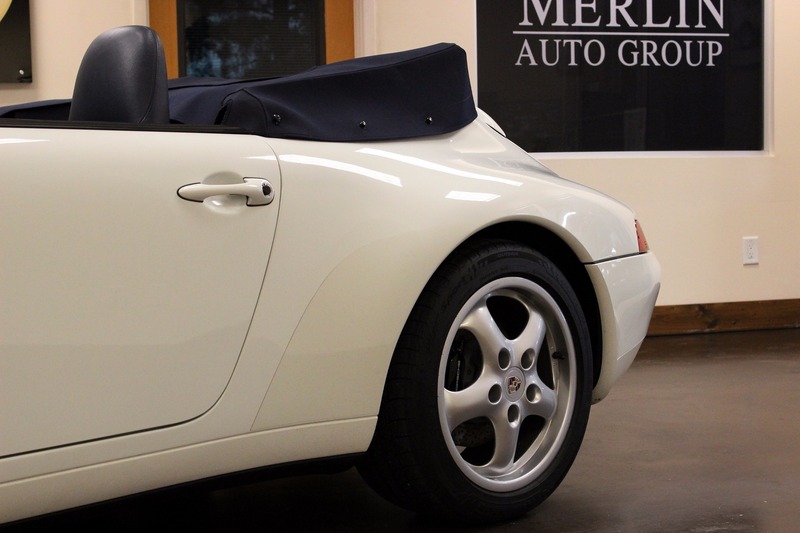 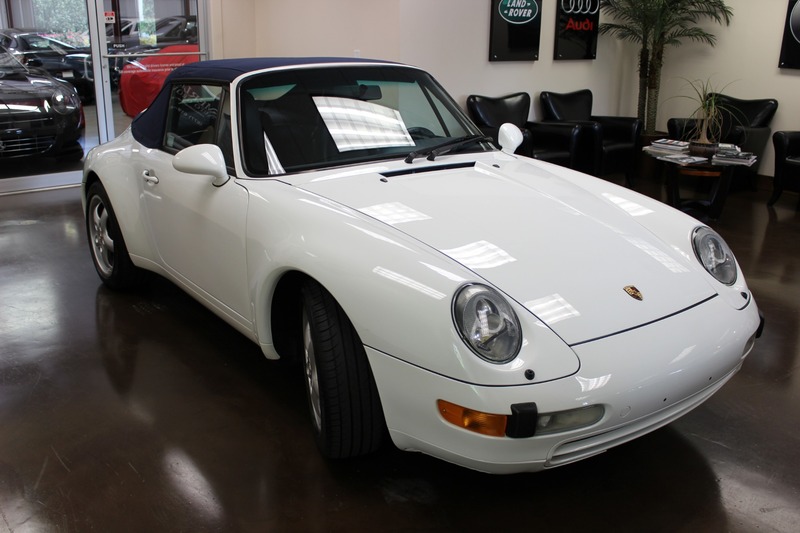 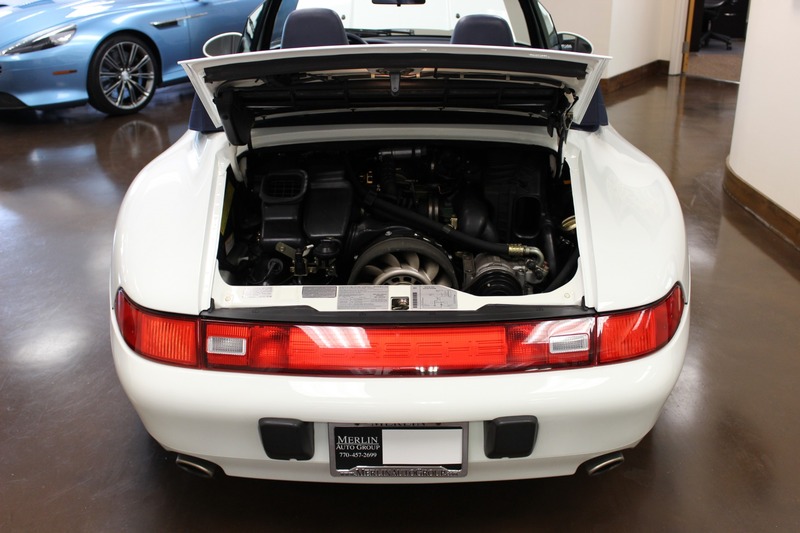 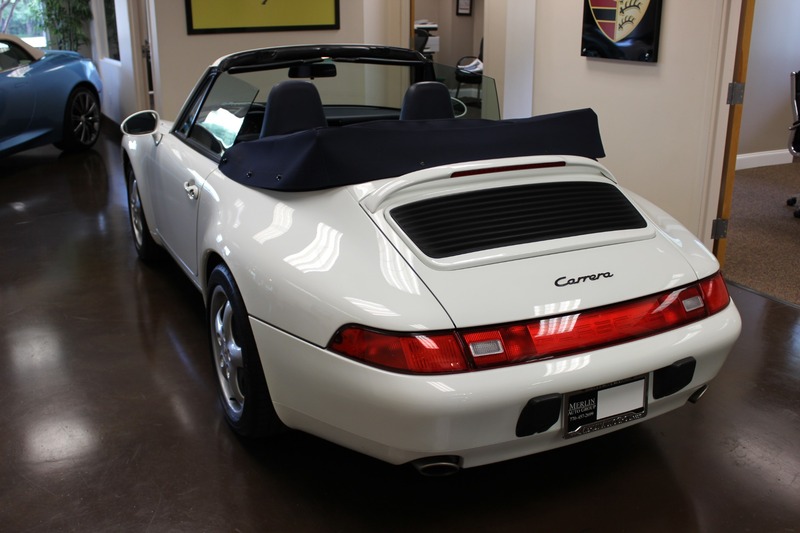 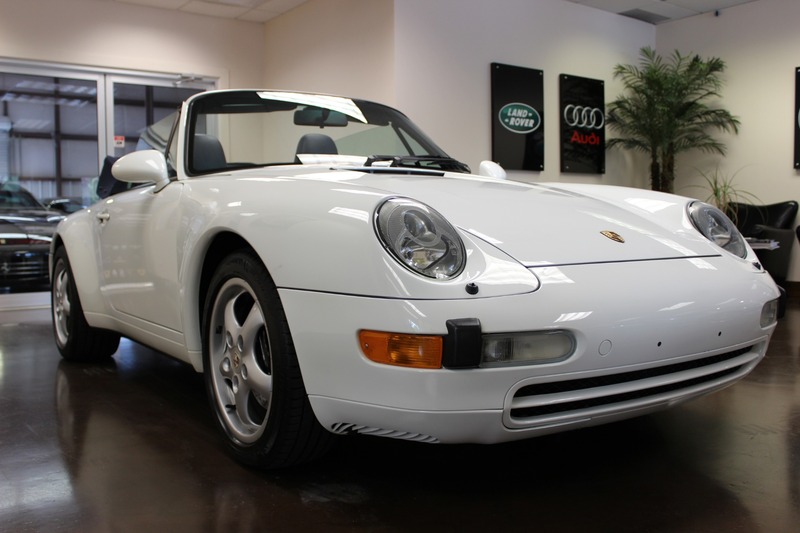 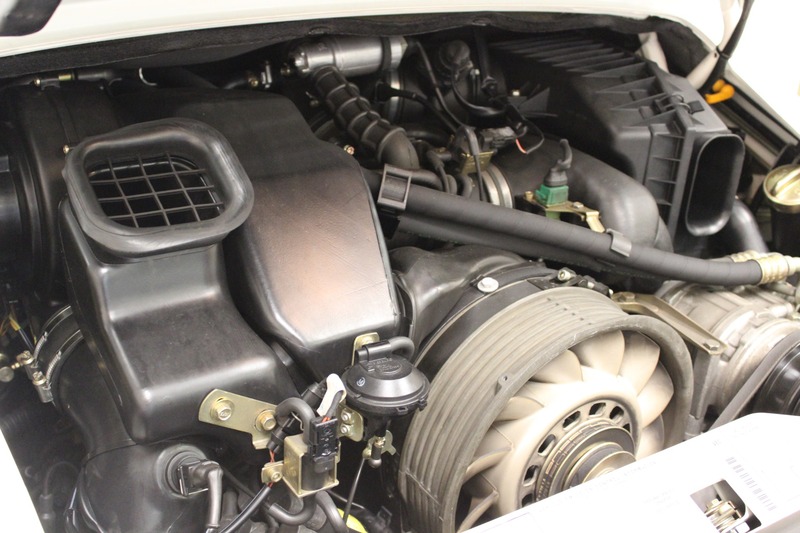 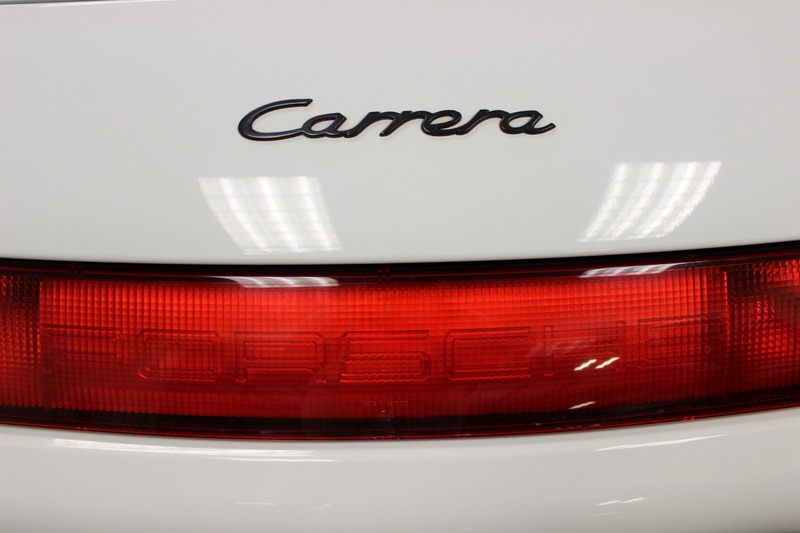 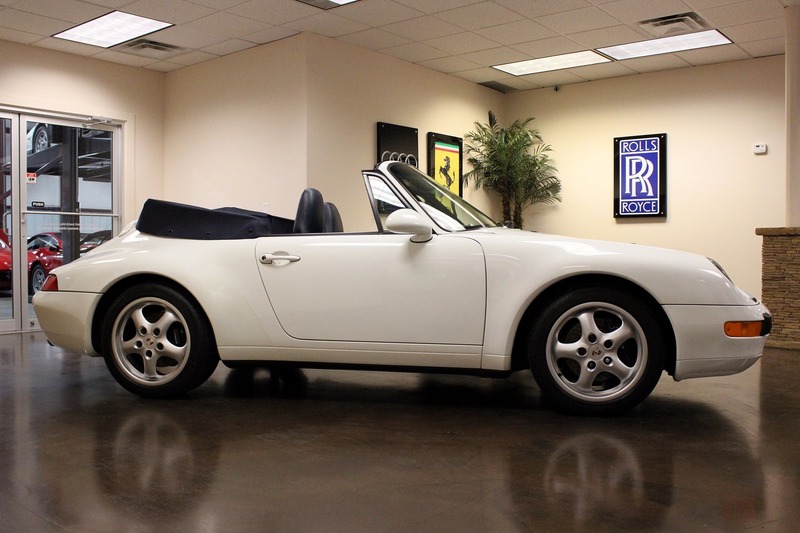 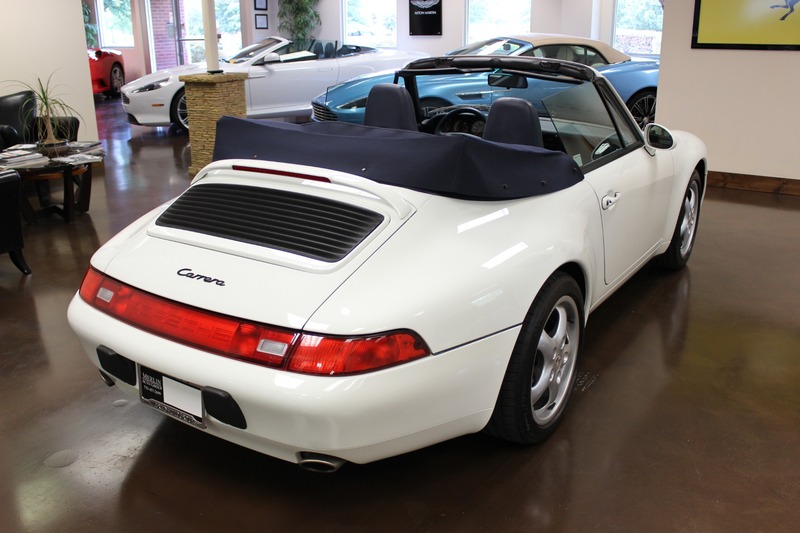 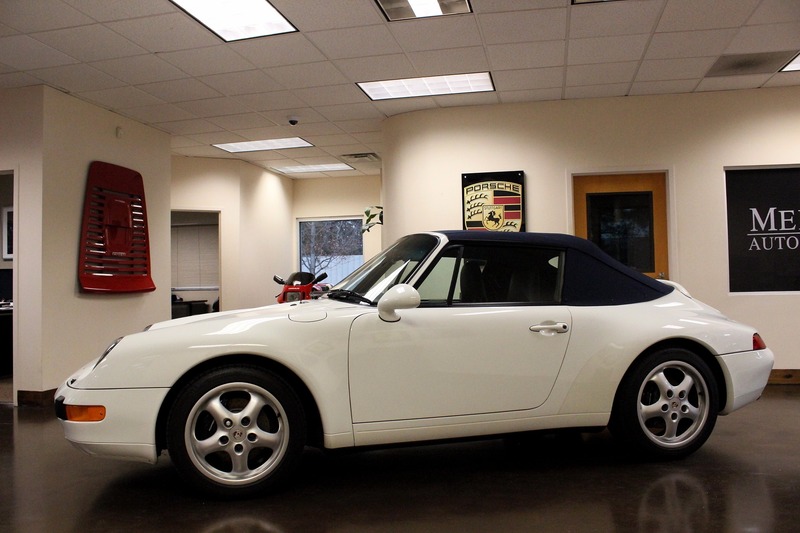 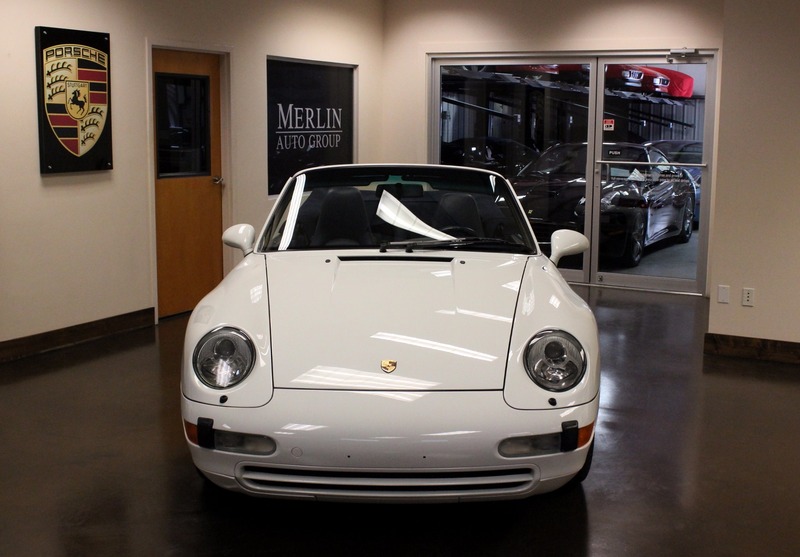 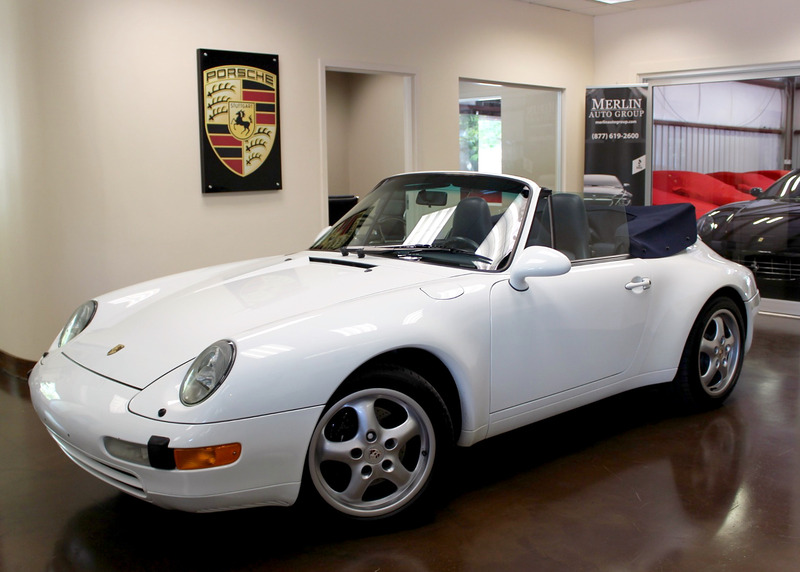 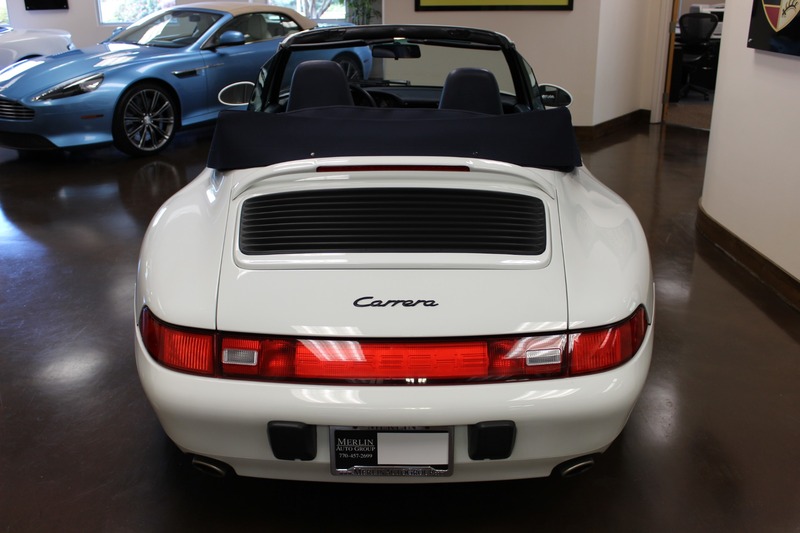 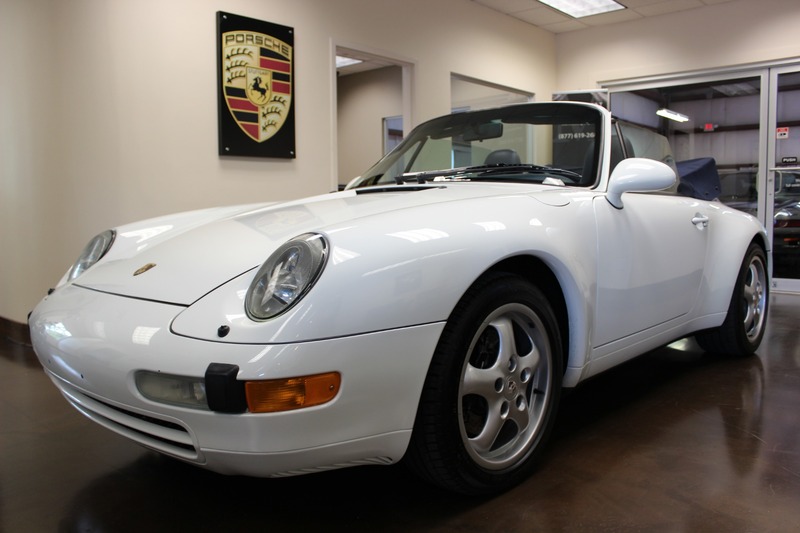 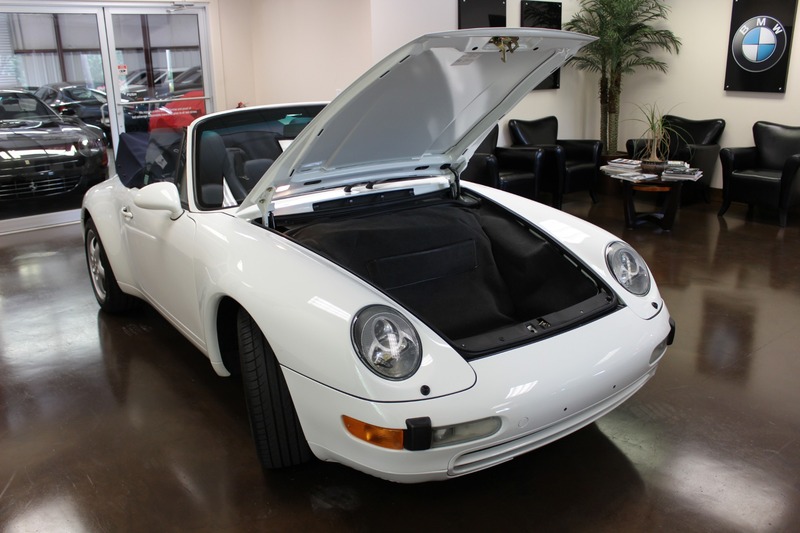 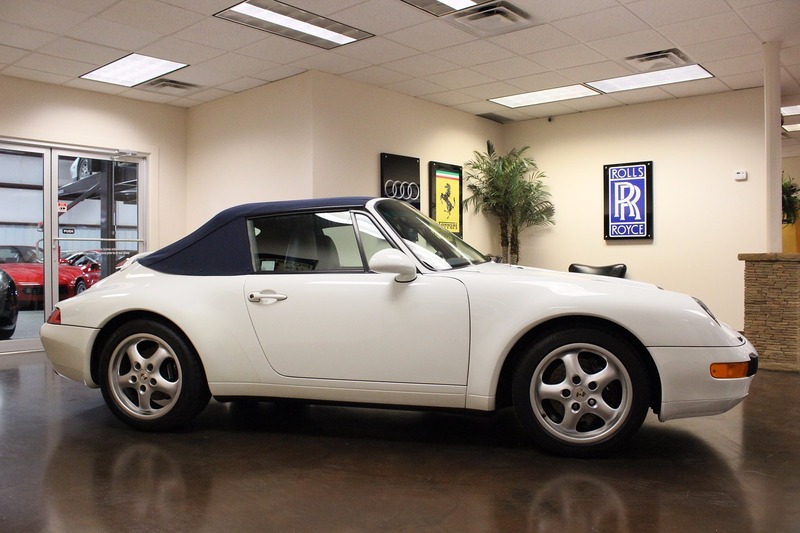 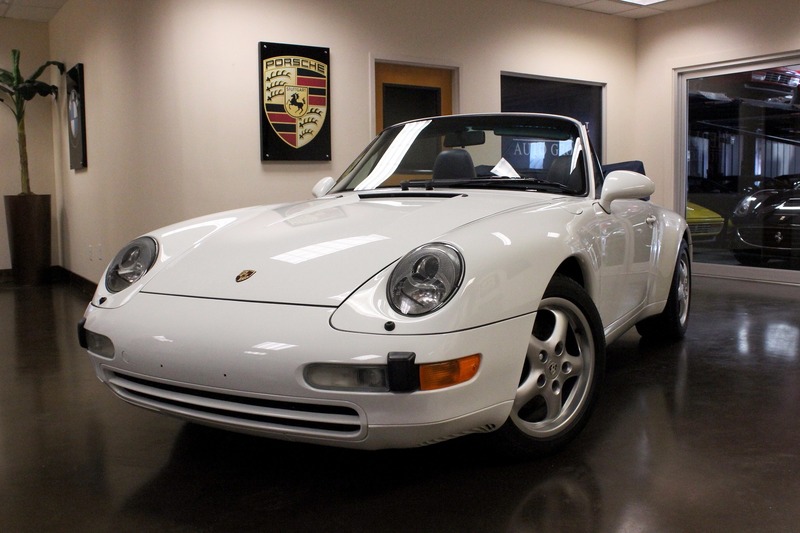 This Grand Prix White 911 Carrera Cabriolet is in near perfect condition. 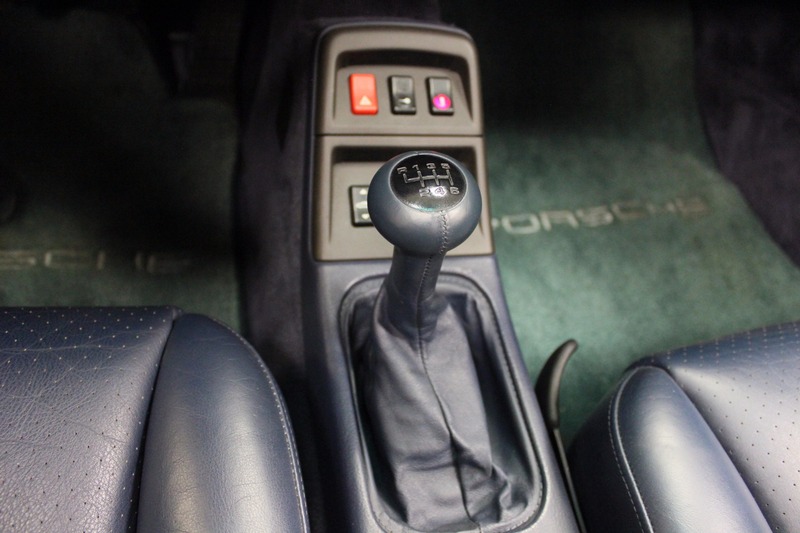 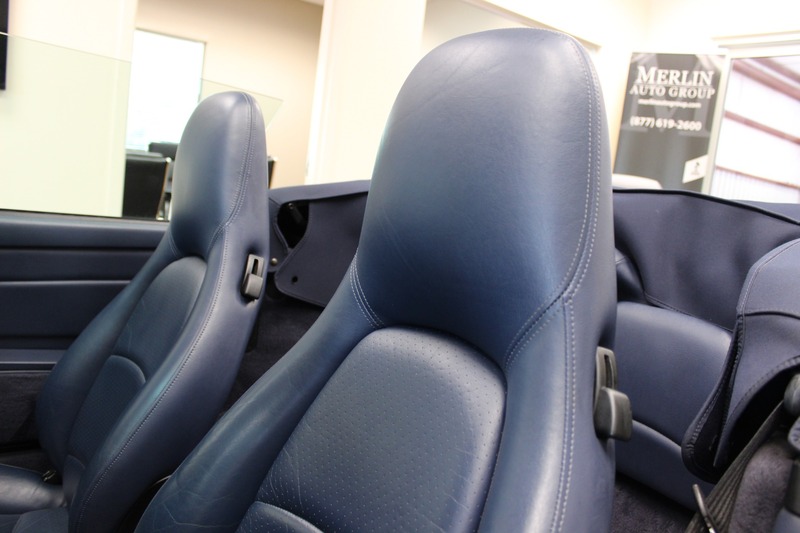 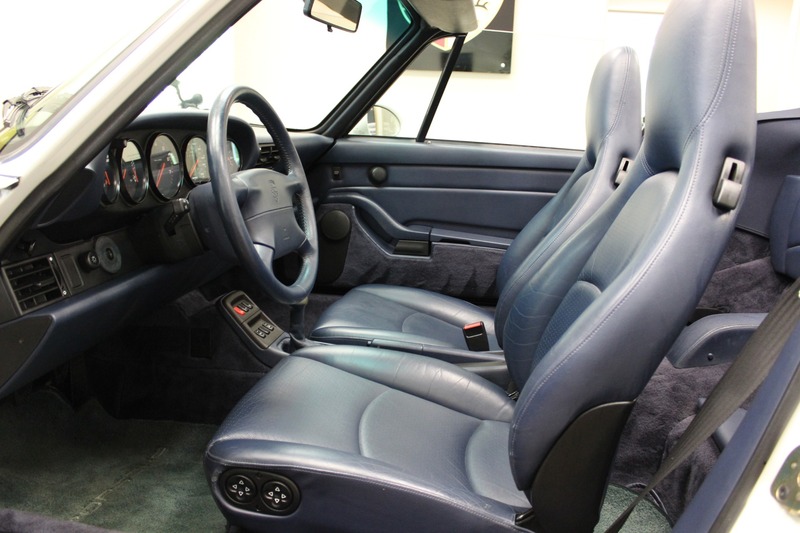 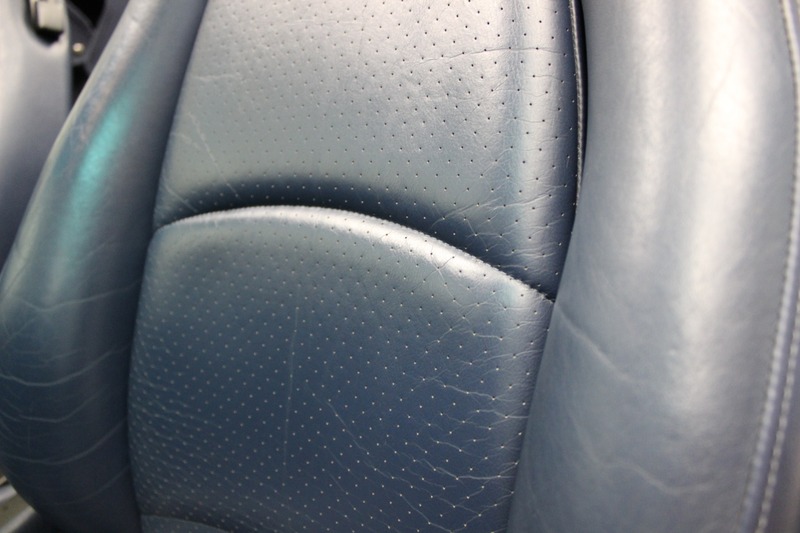 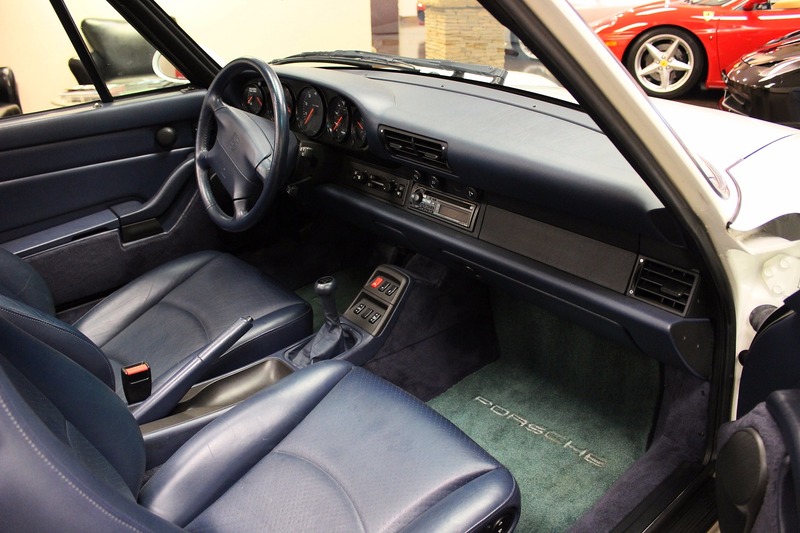 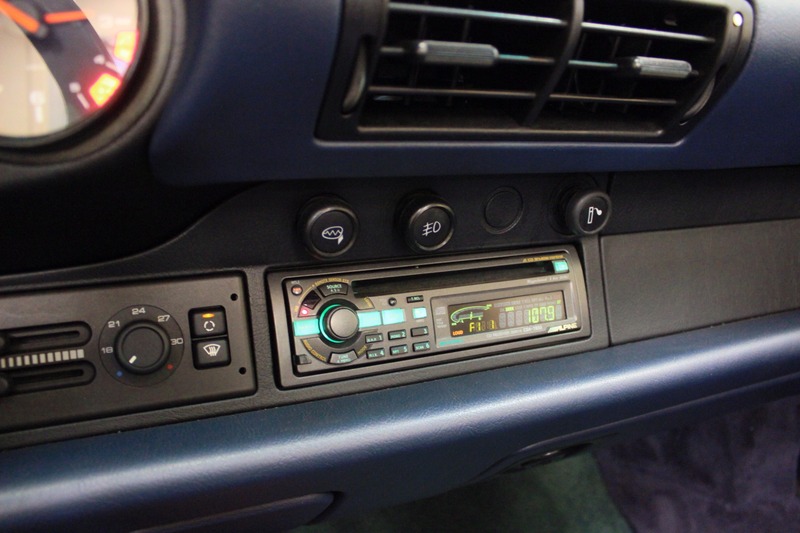 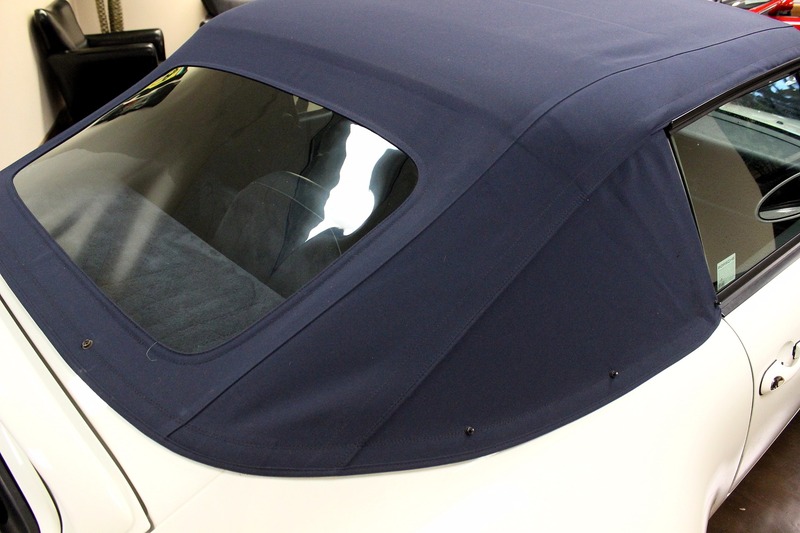 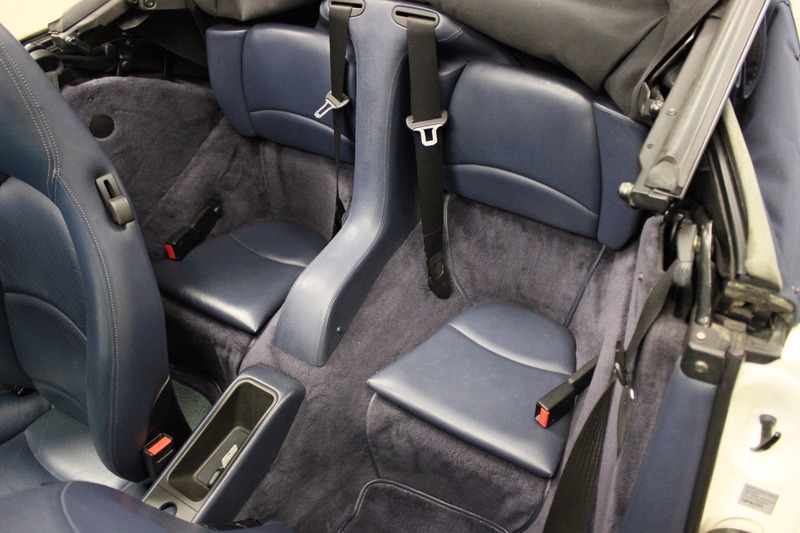 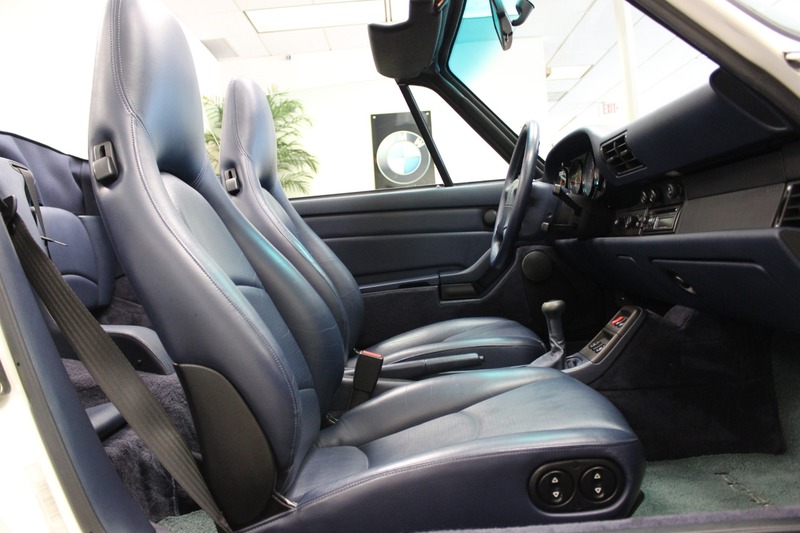 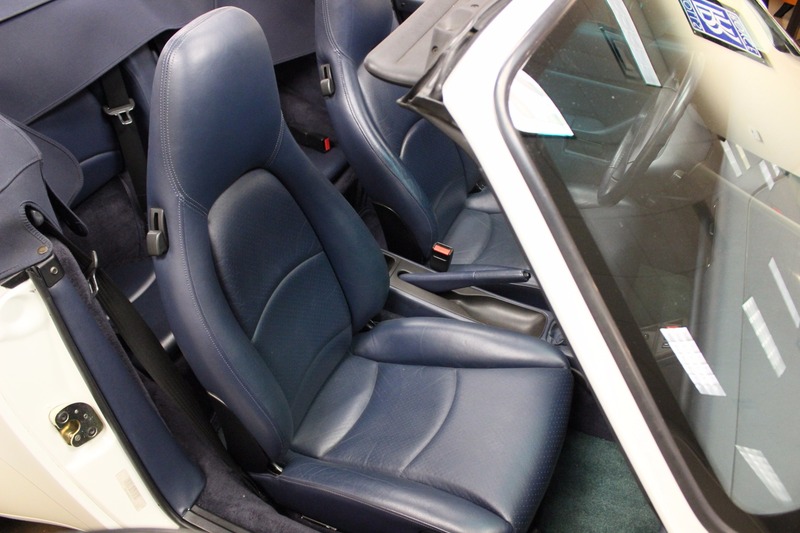 Super collectible air cooled 993 with Midnight blue leather. 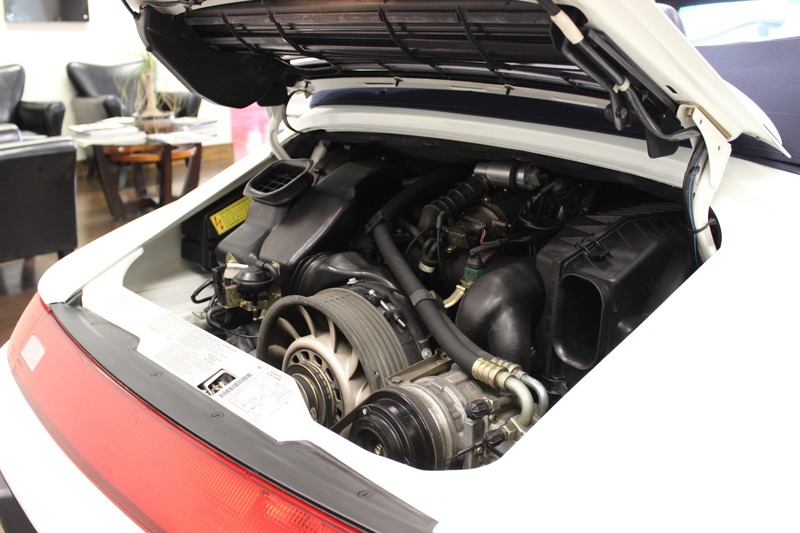 It's pretty quick too with 270 hp 3.6-liter engine and a smooth 6-speed gearbox. 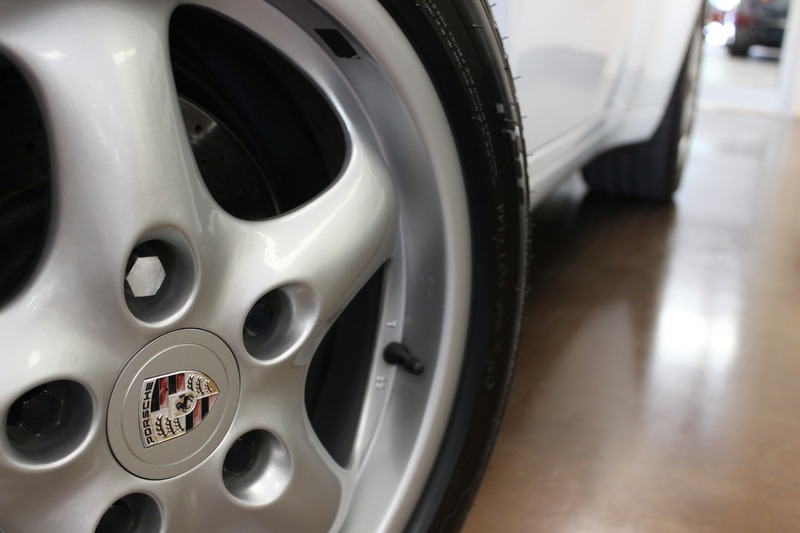 Pull alongside other Porsche drivers and get that "wow, you have one of those" looks and a thumbs up. 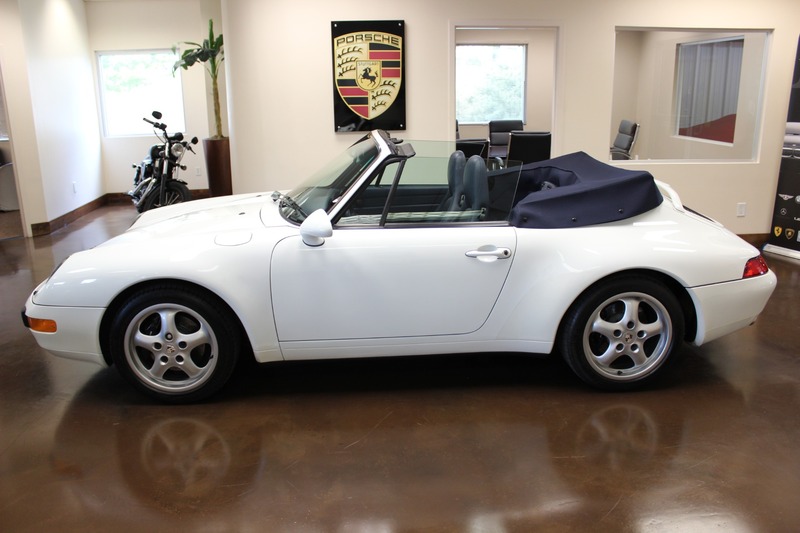 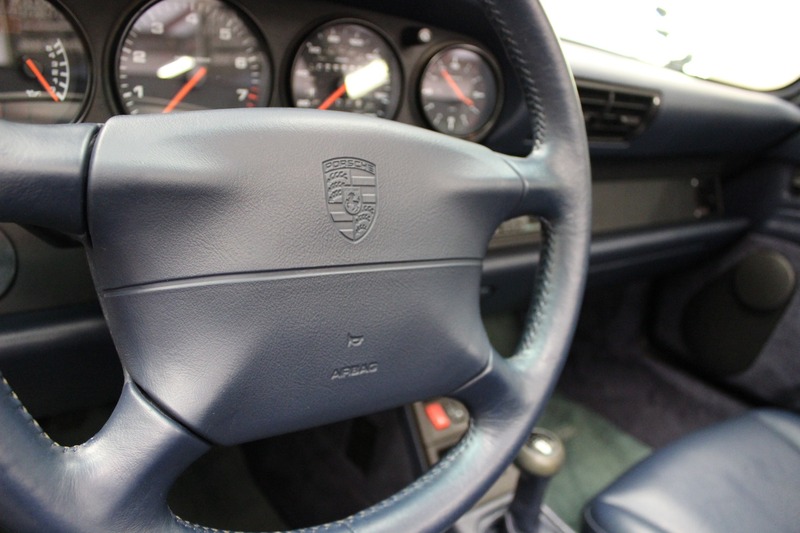 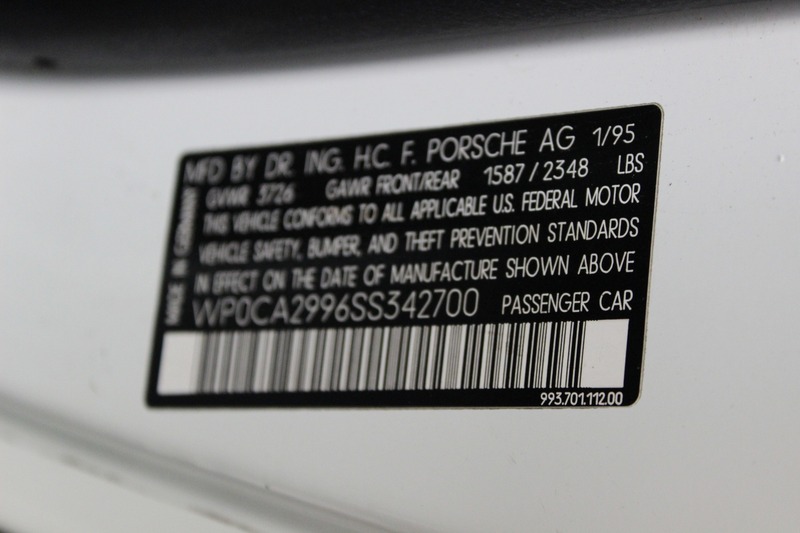 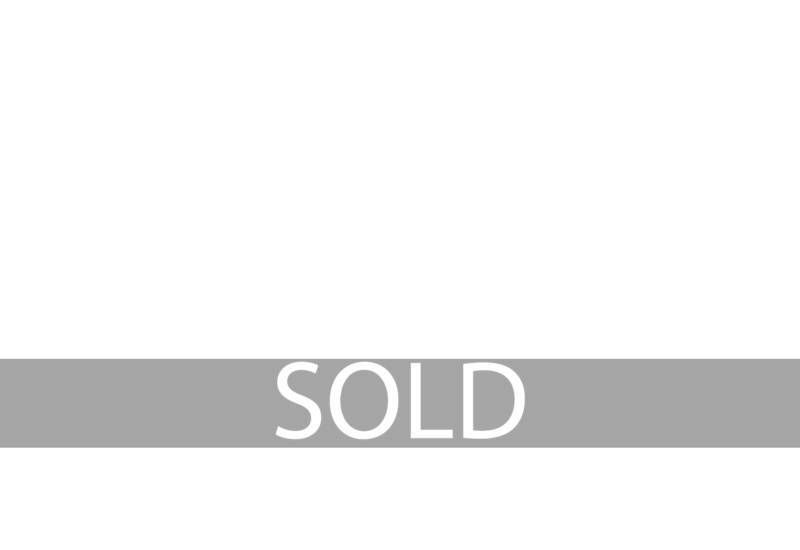 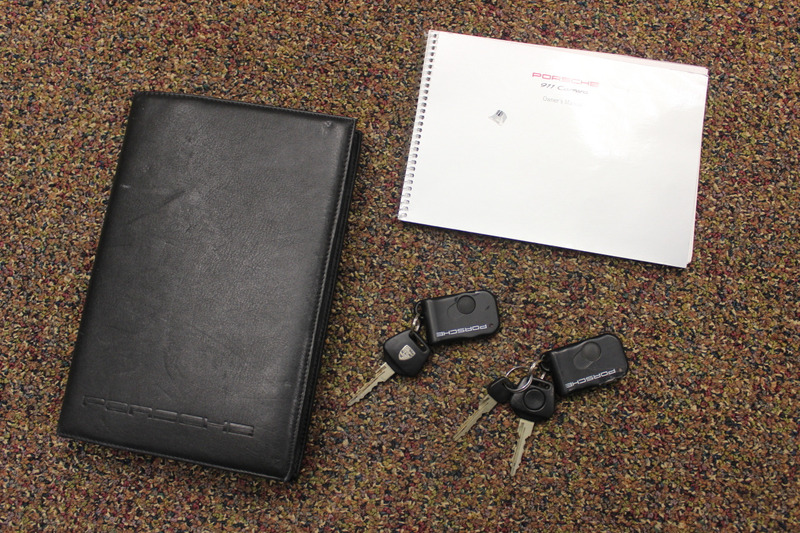 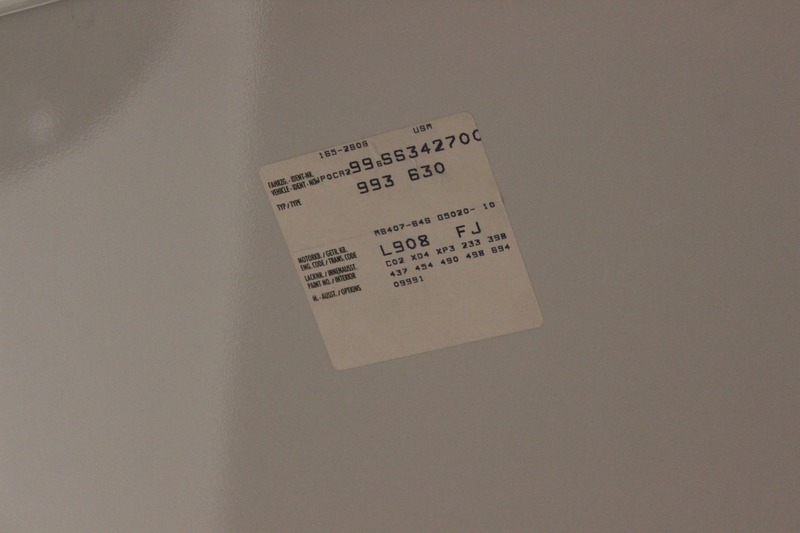 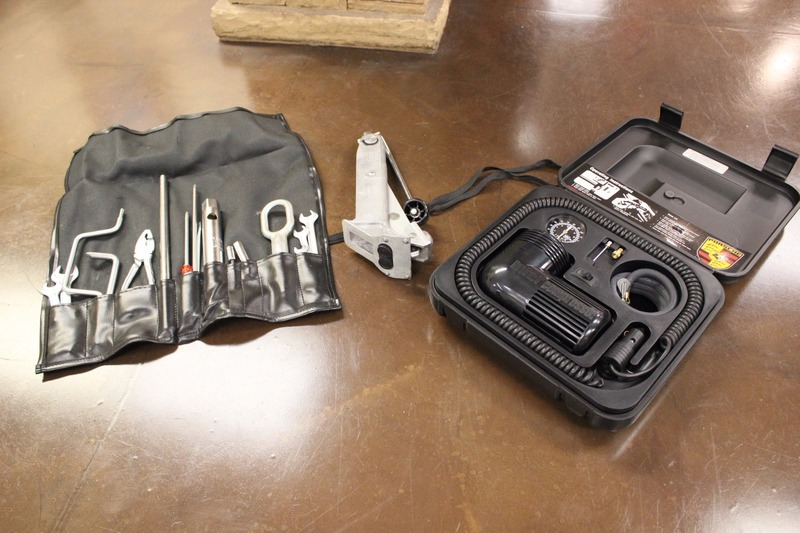 We are pleased you are viewing this used Porsche for sale.